It’s the end of a long day and nothing sounds quite so good as a rub-down to ease the stresses of the day. Aching muscles and sore feet cry out for attention, but there’s no one around to help but yourself, so how do you make the most of it? A D.I.Y. massage isn’t impossible and can provide as much relief as one delivered by someone else, even more, if you know what you’re doing. Self-massage is an option that’s available to most people, and it can truly be a blessing when you’re suffering from sore and tired muscles. There’s a lot of techniques that are commonly known, but they aren’t necessarily used properly, and that’s why this guide will help you manage your stress and pain between visits. Put Your Pain On Ice – When most people think of easing their stress and pain they tend to lean towards heat, but that isn’t the only, or even always the best, answer. Pain and soreness from inflammation are best eased by utilizing cold to bring the swelling down. There are great tools available for this, including a massage ball that can be frozen in the freezer and applied to your sore areas. Hand-Held Tools For Massage, Powered Or Not – There are multiple options for massage in the vein of hand-held massagers. Many of them utilize batteries to send soothing vibrations to your sore muscles, but there are also manual ones that merely focus the pressure you apply and give you ease of reach for your back or lower legs. Foam Sweet Foam – The lower back can be a particularly tricky area to treat on your own, but thankfully there are foam rollers that have been created to help apply the right pressure to your lower back. By using them as directed you’ll help to stretch out the muscles and ease tension throughout the back. Sweet Sweet Heat – While we started off by mentioning that heat isn’t always the best option, what remains true is that heat is a great way to deal with sore muscles and pain. Heated rice packs and other options, including a good long soak, can help ease muscle pain when combined with massage and alternated with ice. 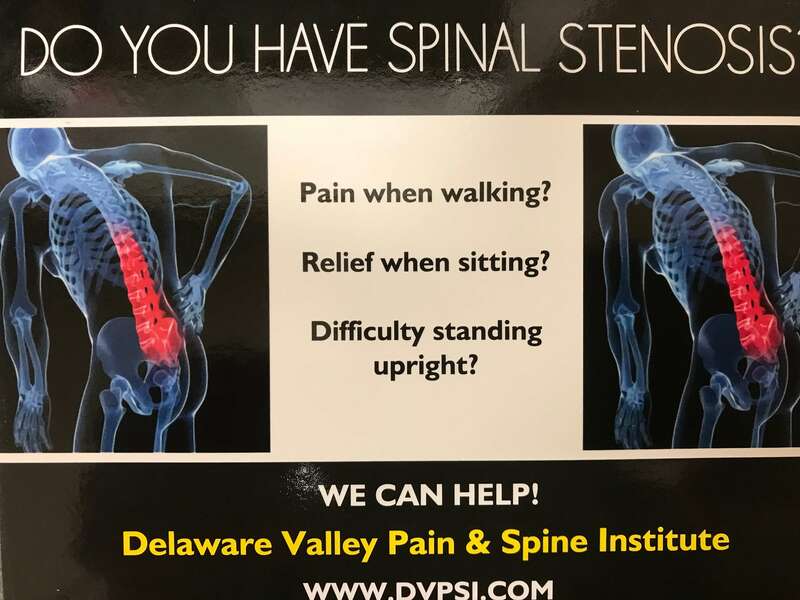 If you’re suffering from back pain and want tips on how to manage your discomfort it’s time to make an appointment at the Delaware Valley Pain & Spine Institute. Dr. Bromberg has been helping patients like you live lives with reduced or eliminated back pain through his practice. Self-care is a great way to manage your discomfort, but there’s nothing like the hands and experience of a professional to truly tackle your pain management and spine health.